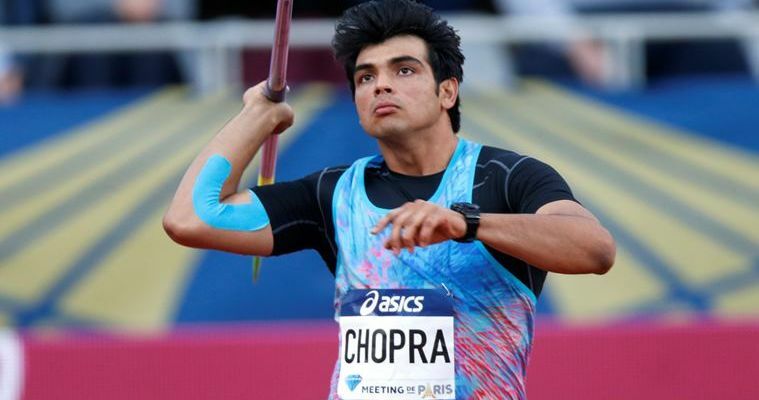 Chopra would be missing a major chunk of tournaments in the upcoming few months just before the Olympics year, with the coach confirming that the athlete would take time to fully recover from his injuries, which were caused on a training session in Patiala last week. The 21-year-old star has been India’s best hope in numerous tournaments of late bagging several golds for the nation in several Championships that was conducted in between 2016-2018. He was also exempted from the Federation Cup held in March since he was undergoing his training in South Africa for the Asian meet. The star thrower would be naive to miss his upcoming Asian and International campaigns and Hohn has added that the medical experts at Chandigarh has pointed out that the bruises might either be cured through surgery or rehabilitation and they were waiting for a second opinion. The chief coach also added that Neeraj was on his track to beat his personal best of 88.06m the national record set by him on last year’s Asian games held at Jakarta.